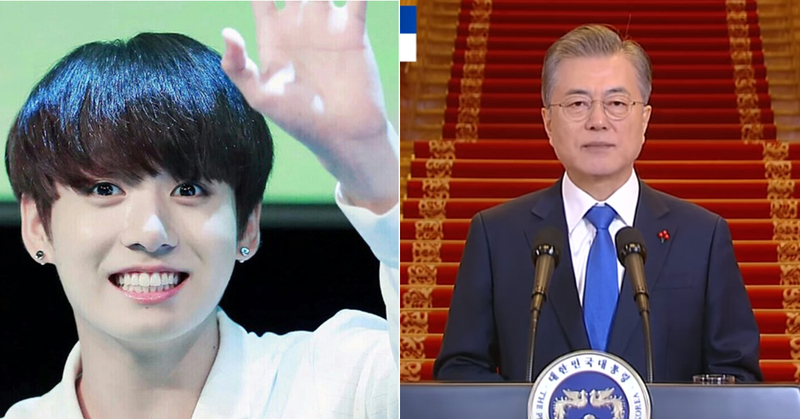 A few days ago, on the 10th, South Korean President Moon held a new year press conference. During the speech, he talked about his plans for this year in a resolute manner. As he pointed out social issues that the nation had confronted last year to talk about how he is going to manage to make progress, he mentioned BTS while discussing his plans of making Korean culture become an industry of the future. He said, "I will try for our culture to become an industry of the future. People around the globe are enthusiastic about Korean contents such as K-pop as well as K-drama, not to mention BTS" "These are the potentials of our culture" "I will foster an environment where creators compete fairly and squarely and get proper treatment that they deserve so that emergence of another BTS, and the third Korean wave is practical "
With even the president recognizing the globally popular boy band at the new year press conference, how BTS is going to positively influence Korean culture in the future is highly anticipated.